CHENNAI: Reigning Indian Super League champions Chennaiyin FC will have a four-week pre-season camp in Malaysia from August 13. The two-time ISL winners will depart from Chennai in the early hours of Monday morning, a press release said here. The CFC team will be based in Malaysia's capital city Kuala Lumpur. They will be using the training facility of Sime Darby Football Club. CFC's Indian contingent convened in Chennai yesterday to undergo their pre-season medical assessments prior to leaving for Malaysia, along with head coach John Gregory, who arrived in the city in the early hours of Thursday morning. The foreign players and rest of the foreign coaching staff will be directly reporting to Malaysia. 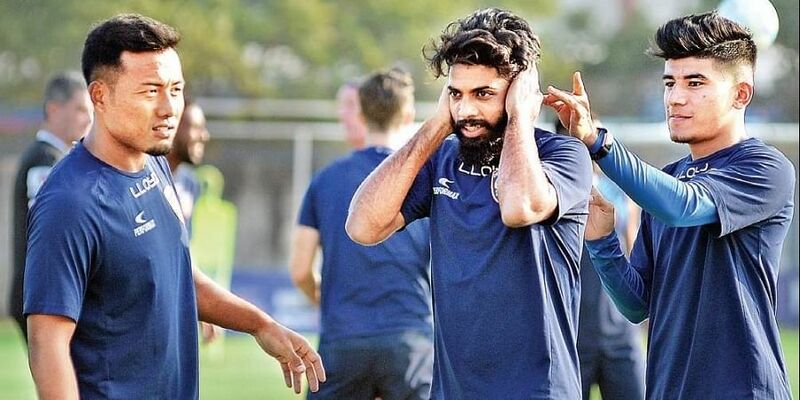 Chennaiyin FC is set to play four friendly matches in Malaysia and will return to Chennai onSeptember 11to continue the preparations ahead of the new season that will involve their ISL title defence and a debut in the AFC Cup. With four players Jerry Lalrinzuala, Anirudh Thapa, Germanpreet Singh and Isaac Vanmalsawma at India's SAFF Championship preparatory camp, six members of CFC's B team will also be part of the travelling squad. They are defenders Saurabh Meher, Ajin Tom and Hendry Antonay, central midfielders Zonunmawia and Bibin Boban, and winger Bedashwor Singh. Two B team players will be promoted to the 25-man final ISL squad.